These ties are constructed beautifully, and always knot perfectly. They are always distinguished by color, pattern and fabric. 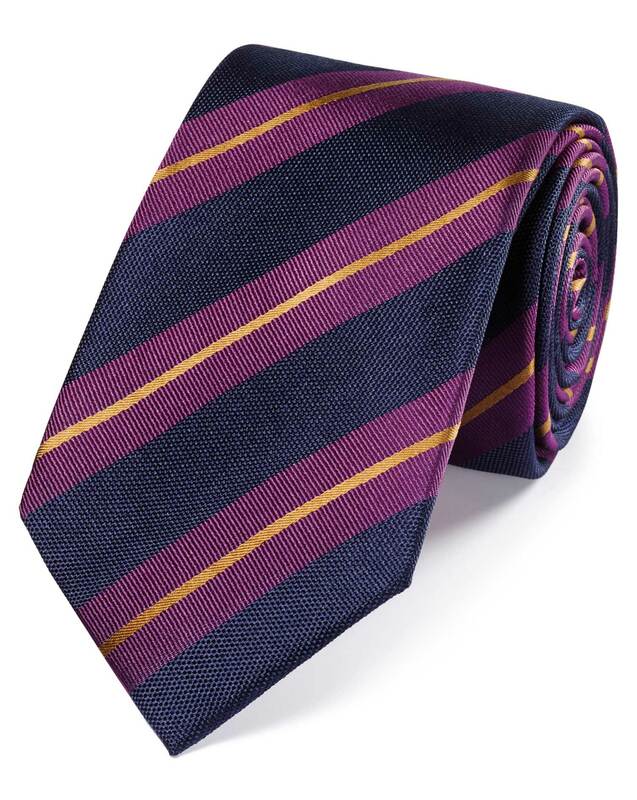 Charles Tyrwhitt always stands uniquely and strongly apart from their competition.